The Nationals in Government have made 2018 a record year of investment for regional areas. As a result of strong economic and financial management and its successful reform agenda, Barwon communities now share in world-class infrastructure and services, with more than $1 billion invested during the past year in major infrastructure projects such as hospitals, schools, roads, water infrastructure and transport laying the foundations to drive growth and improving liveability throughout the electorate. The Nationals in Government are committed to ongoing growth funding – both now and into the future. 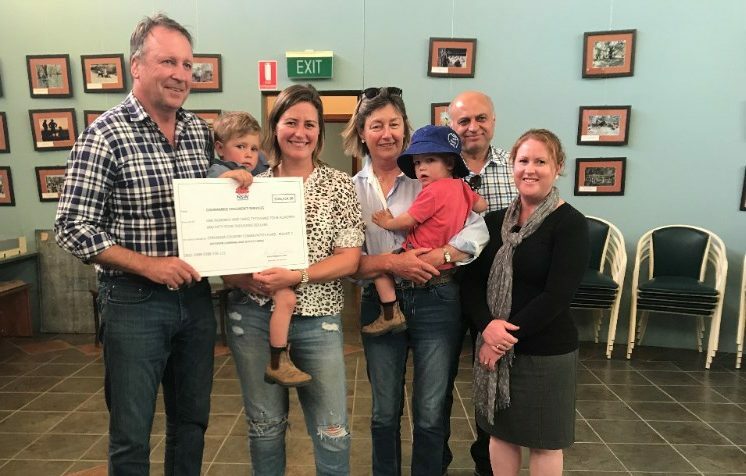 “I am proud of how far the Barwon electorate has come and I’m positive The Nationals will continue to grow though ongoing community investment and reform,” Mr Humphries said.